Match Fees: $20.00 per competitor. Air Pistol relays on March 10th, 2019 begin at 9:00 AM, 11:00 AM, 1:00 PM, 3:00 PM. Match Course: Match #1 ND State Air Pistol Individual Championship. Sixty (60) Shots Standing. 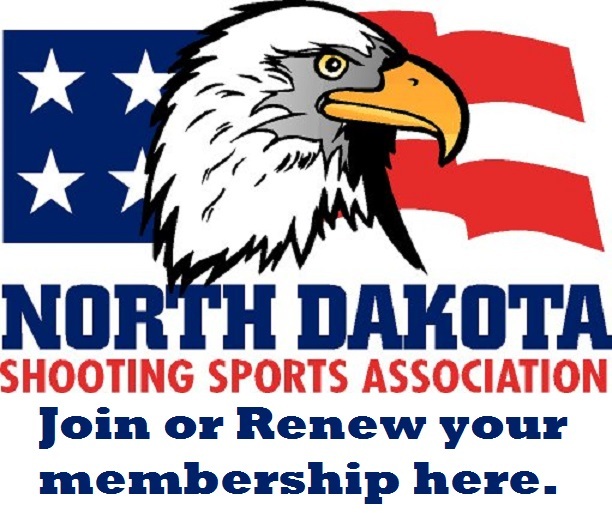 Awards: North Dakota State Air Pistol Championship trophy. (2000 psi) at the range, BE SURE TO BRING YOUR OWN BRASS FILL ADAPTERS. Lunch: We will have some lunch provide at the range.